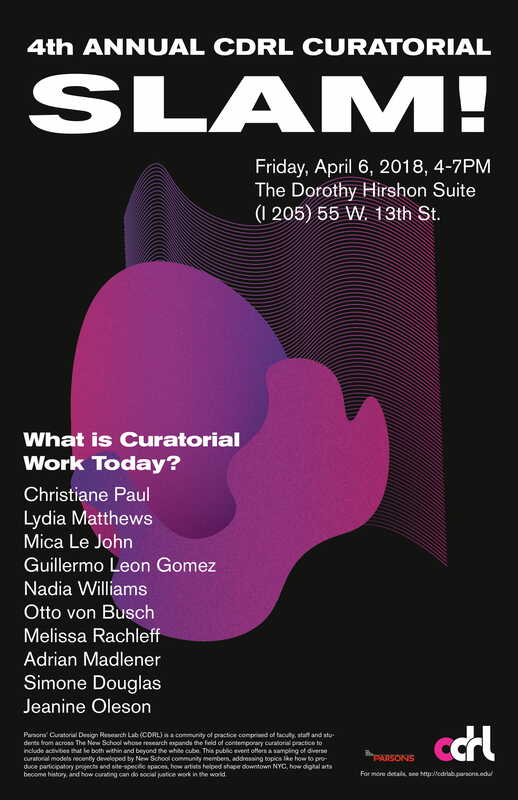 * Video documentation of the 2018 Curatorial Slam! event will be uploaded onto the CDRL website. This entry was posted in ADHT Recommends, Events, News, Public Programs, Student News. Bookmark the permalink. Both comments and trackbacks are currently closed.